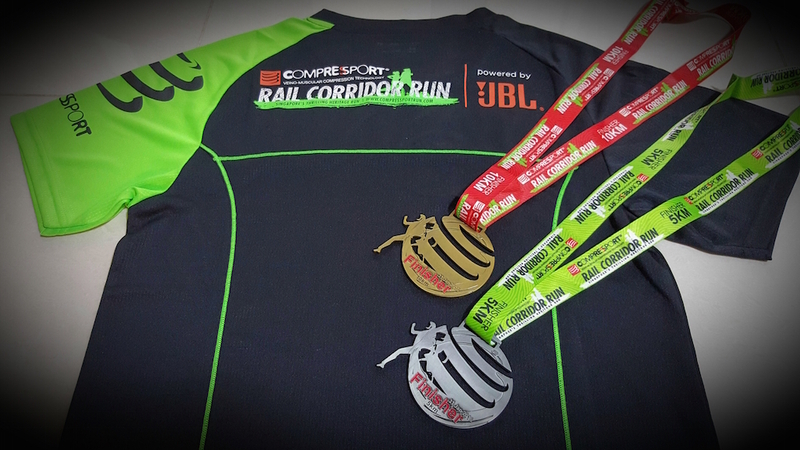 The Running Event You Should Not Miss in 2016: Compressport Rail Corridor Run 2016 | JustRunLah! Compressport Rail Corridor Run 2016 is the only run that offers free Compressport products for every participant! 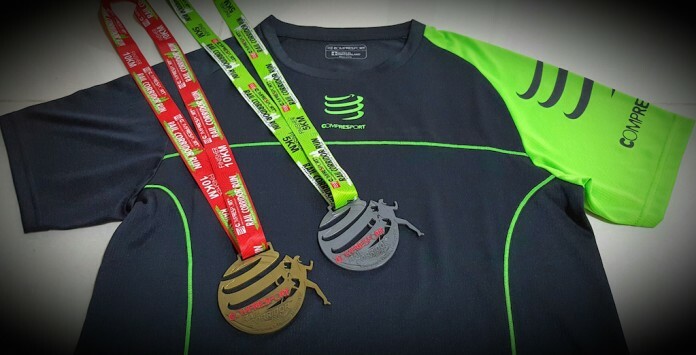 All race participants get to enjoy up to more than $100 worth of Compressport products including a Compressport T-shirt (worth S$49.90), Compressport drawstring bag (worth S$19.90) and beautiful finisher medals for both 5km and 10km categories. On top of that, 10 km participants get to receive a complimentary pair of Compressport Pro Racing Compression Socks (worth S$29)! 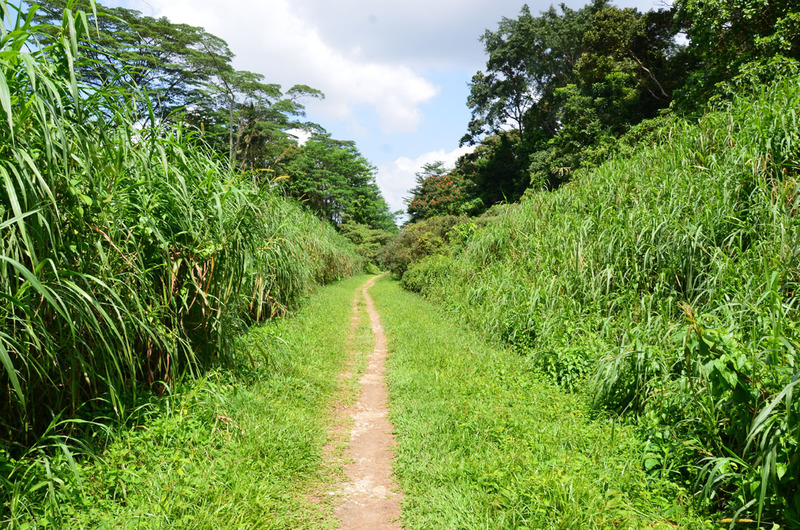 If you have not ran at the rail corridor before, or love running at the rail corridor, this is one of the last opportunities you get to race there before it is closed for construction of the new underground water pipeline. Construction work is expected to commence in first half of 2016 and complete by 2019. The Compressport Rail Corridor Run 2016 is one of the last races to be held at this venue before it closes to public. The trail route, which features three different terrains, is not too difficult and is great for beginners who want to start on trail running! Runners will run on crushed stones path where the railway line was once laid in an idyllic natural setting. 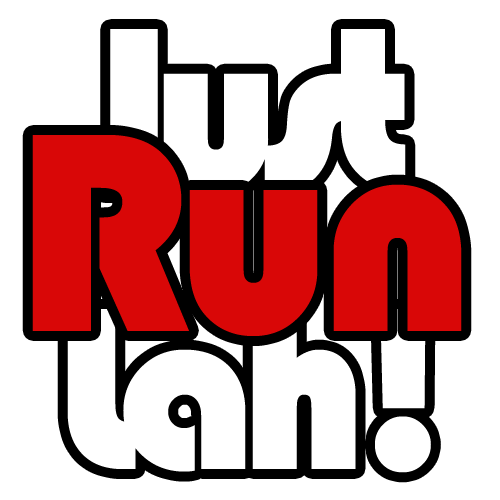 This will be a refreshing run especially to Singapore runners, as compared to running on nicely paved path in our mostly urbanised environment. Early bird promotion ends 11 December 2015!